Real estate has a major impact on any country’s economic growth. The Indian real estate sector is expected to reach a market size of $1 trillion by 2030 and contribute 13 percent of the country’s GDP by 2025. The Indian growth story continues to firm up and is projected to accelerate at 7.3 percent in the financial year 2018-19 and 7.5 percent in the next two fiscal years as predicted by the World Bank. The real estate sector comprises mainly of four sub-sectors namely residential housing, retail, commercial space, and hospitality. Asset classes such as warehousing, logistics parks, and affordable housing are the new entrants. India’s success story will be scripted by the expected compounded annual growth rate (CAGR) of real estate sector in the coming years. The ‘advantage India’ story lies in the robust housing demand under the ambitious Housing For All by 2022 scheme, opportunities in terms of new asset classes such as warehousing, organised retail and logistics parks due to structural policy reforms. The policy support augments transparency and accountability resulting in enhanced consumer confidence followed by an increase in investments due to the new compliance law redefining the Indian business code. Real estate accounts for nearly 10 percent of India’s GDP. A slump in sales due to either internal restructuring or external risks poses a threat to GDP growth aided by dampening of downstream 268 allied industries and services. 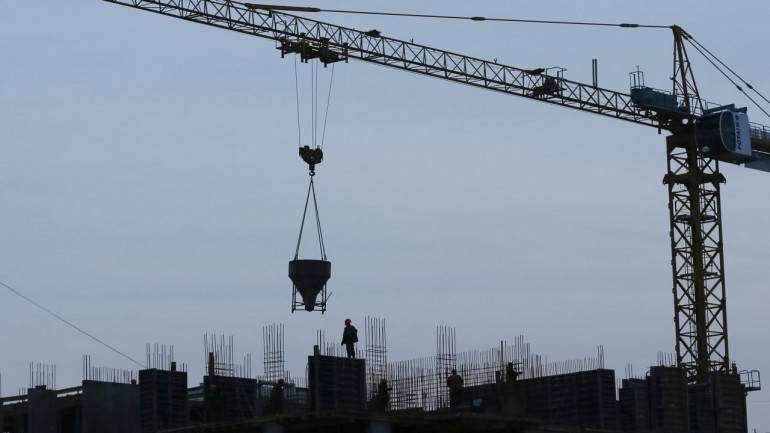 Rationalisation of GST in real estate: To make housing affordable and available to all it is suggested that the GST on under construction properties be brought down to 12 percent slab and increase land abatement up to 50 percent. This will bring down the effective GST rate to 6 percent, which, after Input Tax Credit will become tax neutral as intended for the home buyers. Stamp duty under the GST purview: Keeping stamp duty out of GST purview increases the total tax burden on consumers. Therefore, it is recommended to bring it under GST purview. Incentivise rental housing: In order to meet the acute shortage of homes, the rental housing should be boosted encouraging developers to create surplus stock. Financial re-engineering: The alternative funding solutions needs to be discovered with clear intent to balance the scales with consumer becoming paramount and relieve liquidity choked sector. Employment: Slew of mega infrastructure projects across the country will lead to perennial job creation. Opening up of urban hinterland will create a level playing field for real estate landscape to flourish and create new growth corridors. Thus, from the Indian economy’s perspective, stakeholders in Indian real estate have done a lot – and as we stand at the cusp of 2019, more remains to be done. In 2019, we expect the positive impact of economic reforms to continue in areas such as ease of doing business, ease of living, single window clearance, digitisation, and automation etc. We are, after all, Developers of the Nation.